We are in the process of rebuilding our Cheer Program. We are in need of Cheer Coaches. 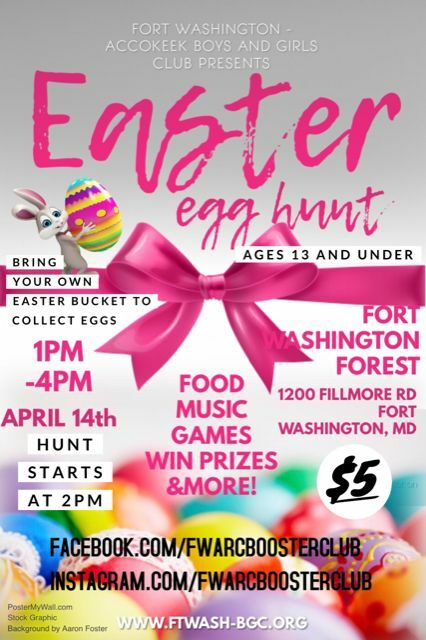 If anyone is interested contact Katina McCluney at president@ftwash-bgc.org.